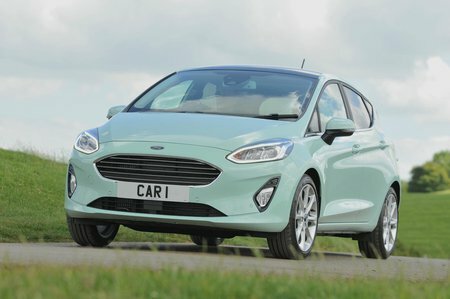 Ford Fiesta 1.5 TDCi Zetec Navigation 5dr 2019 Review | What Car? What Car? will save you at least £1,353, but our approved dealers could save you even more. Zetec is one rung up the ladder from entry-level Style and brings alloy wheels, a heated windscreen, front fog lights, a smarter-looking interior and a much more advanced infotainment package. Nevertheless, it's worth paying a bit extra for the 8.0in touchscreen. While our favourite version is the sportier ST-Line, the softer suspension you get with Zetec is great if you're after the best ride quality. Diesel engines rarely make sense in cars this small. The entry-level option is a fine effort, offering good low-end pull and decent fuel economy, but unless you do a serious amount of miles we'd suggest you look at one of the 1.0 Ecoboost petrols instead.